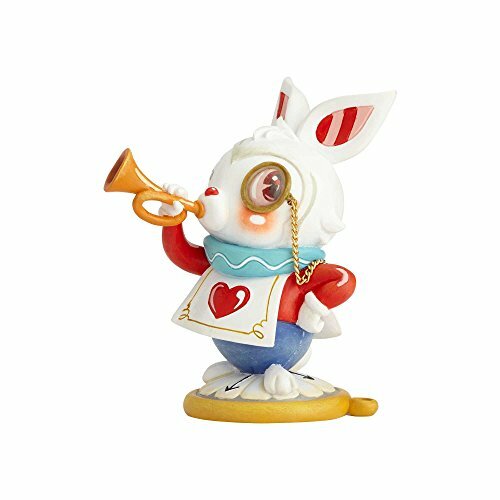 Ultra Detail Figure by Medicom measures approximately 3 inches and is nicely detailed. 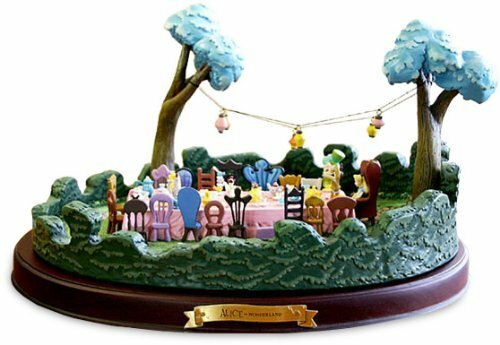 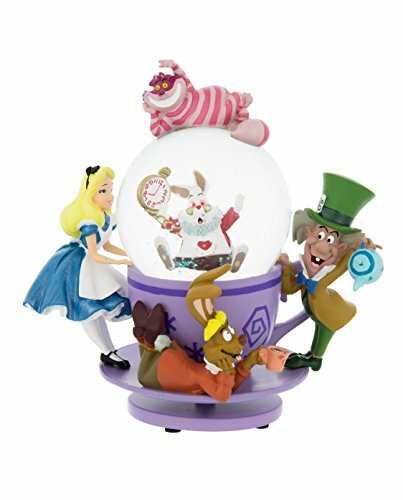 Alice in Wonderland snow globe. 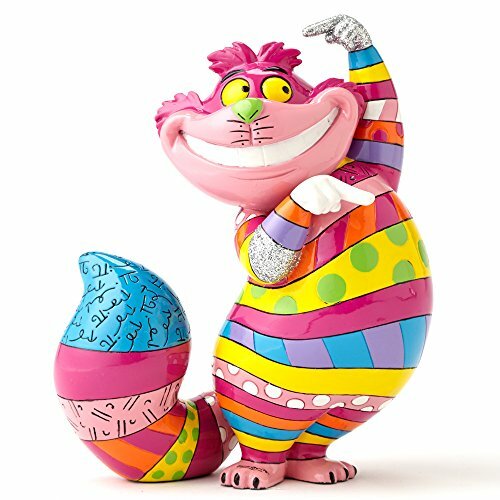 Vibrantly colored figurine of the Cheshire Cat, who is pointing this way ánd that way.